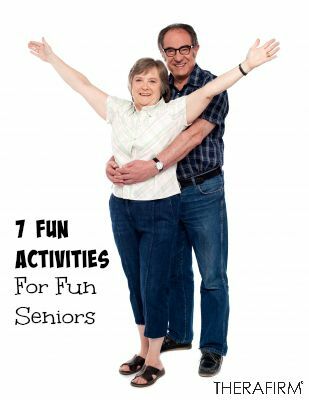 7 Fun Activities for Fun Seniors! Retirement. You’ve reached the golden years of rest and leisure. But since you’ve spent all of your adult life focused on a career and earning a paycheck, it’s hard to know how to fill those hours that were once spent on the job. All you really need is to rediscover your hobbies and passions and jump into them with both feet. We’ve put together a few ideas to get you started. Travel – There is no time like the present to go out and explore the amazing things around this world. 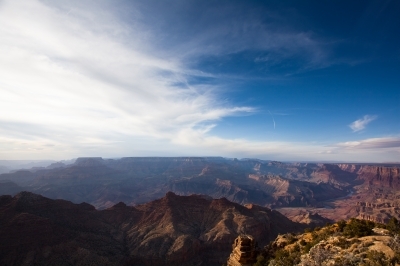 Whether you’re flying off to Europe to visit the Eiffel Tower, driving across country to see the Grand Canyon or taking in some beach time just about anywhere, the choices are endless and the fun is out there to be had. Day Trips – Check out the activity catalog from your local Community Center, YMCA or Parks and Rec organization. 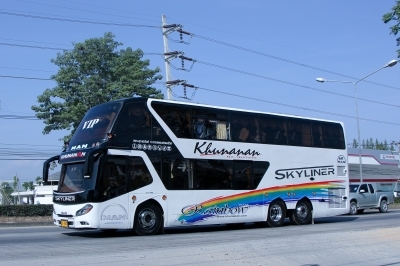 Many of them will organize day trips to various local interests. The cost usually includes transportation and some meals. A great way to see things you may not have even known were close by. Enrichment Classes – While you have those catalogs out, check out the section for enrichment classes. This is a great way to learn something new. Henry Ford once said, “Anyone who stops learning is old. Whether at twenty or eighty. Anyone who keeps learning stays young.” Have you always wanted to learn Spanish? Or to sew? 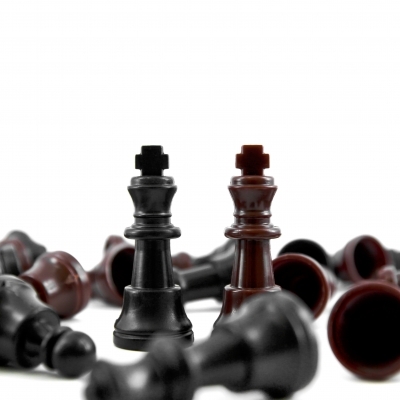 Or to play chess? All of these and many more are out there. Exercise – Community Centers are truly such a great resource. Like the day trips and enrichment classes, you can also use that catalog to find exercise classes. 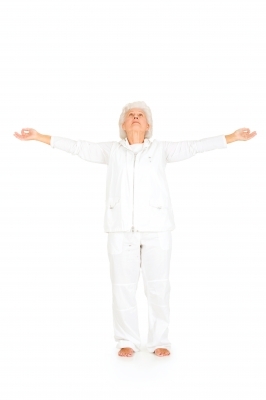 Many of them are designed specifically for seniors. Keeping your muscles toned and your heart active are great ways to stay healthy. Try a water aerobics class or maybe a spin class. There are many to choose from. 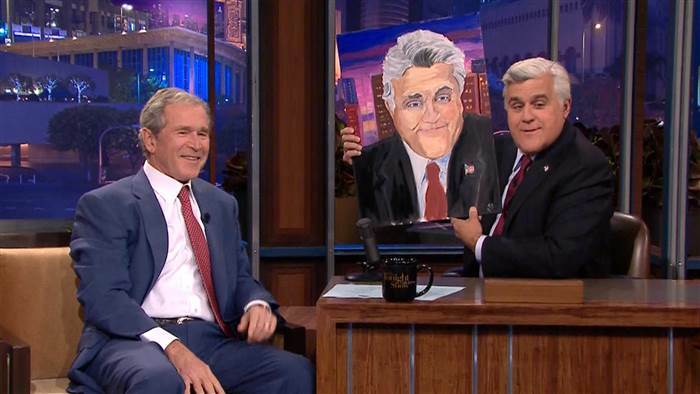 Arts and Crafts – Former President George W. Bush likes to paint. Taken up in his retirement, the former leader of the free world says painting has changed his life. And he’s quite good! Anyone can pick up a paint brush, or a hunk of clay or a camera and create beautiful art. Many people say that art is relaxing and stress relieving making the perfect activity for someone that previously had a high stress career – not unlike the President. Volunteer – There are so many opportunities for seniors to volunteer in the community. Most hospitals, for one, typically have adult volunteer programs. Schools are another great place for seniors to offer their assistance. Many have programs where seniors can read to young children or tutor older children. Animal shelters will typically take volunteers who will walk and play with the dogs. Church Groups – Some of the busiest people I know are the seniors at our church. 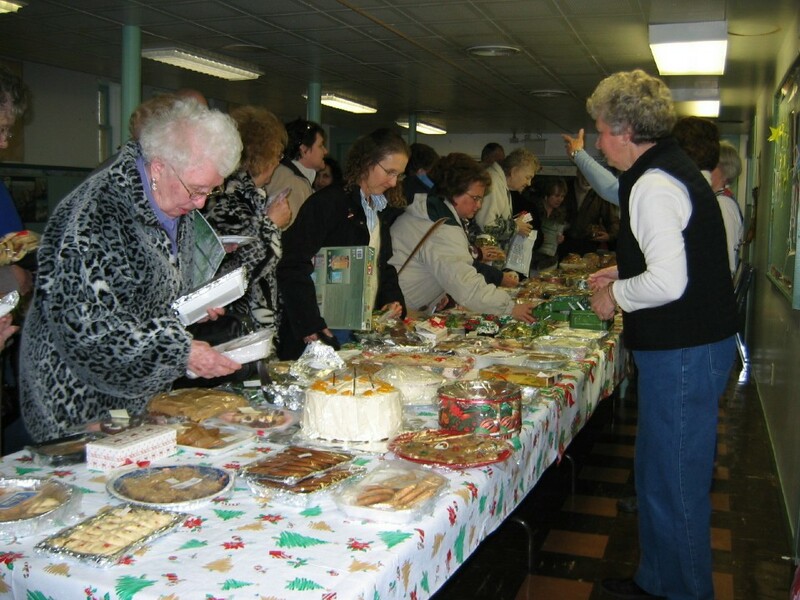 They organize bake sales, help teach religious education to the children and sing in the church choir. Look into church groups that you never had time for when you worked full time. This really only scratches the surface of the many exciting and fulfilling activities that are out there for you to explore. Go ahead and enjoy life! You’ve earned it!